Come and visit Lot, a region teeming with magnificent sites! If you go down to the beach and follow the River Lot, you can enjoy a wonderful trail (on foot, by bike or by boat) along the river towpath, once used by horses towing barges upstream loaded with local goods. Nestling along the river, at the foot of the Lapopie rock, are the windmill, locks and a bas-relief work sculpted in the side of the rock. When you leave the campsite, if you cross the bridge and follow the road towards Cahors, you will pass in front of the Château des Anglais in Bouziès, which was once used by the population as a refuge during wars. The fortifications dating from the 11th and 12th centuries are anchored into the rock. 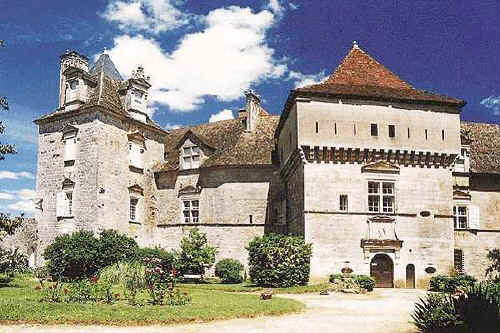 Follow the road towards Cajarc/Figeac, and visit the Château de Cénevières, one of the finest Renaissance châteaux in Quercy, and look down over the Lot Valley from its terraces. In the Célé Valley, you can enjoy a stroll in some of the region’s typical villages: Cabrerets, Sauliac-sur-Célé, Marcilhac-sur-Célé, and admire the stone houses. The Lot Valley is teeming with hiking trails. Whether you love walking and hiking, or you’re a pilgrim, cyclist or motor cyclist, you will find exactly what you’re looking for in this well-preserved region with its luxurious vegetation. Come and explore an exceptional world. 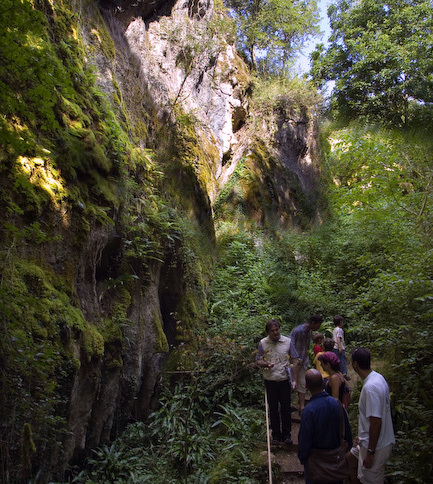 In a site with a surprising vegetation, you can visit the Phosphatières, a 19th century phosphate mine. Five trails and games await children and parents for a chance to learn something while having fun. Other Lot villages, such as Calvignac, Larnagol and Cajarc are well worth a visit. The Château de Larroque-Toirac stands on the side of a high cliff overlooking the village and the valley of the Lot. In the medieval part you can visit the original kitchens, fireplaces, frescoes and the defensive system, as well as caves containing a troglodyte habitation. The Gramat zoological park, covering 10 shaded hectares at the heart of the Causses du Quercy Regional Nature Park, features a 2-hour visit where you can see 150 species and 1000 wild and domesticated animals. For all lovers of good things, come and enjoy our specialities (duck, foie gras, truffles, rocamadour cheese, nuts, saffron, lamb, pastis, etc.) and visit the Lot vineyards (Cahors, Glanes, Coteaux du Quercy, etc.). 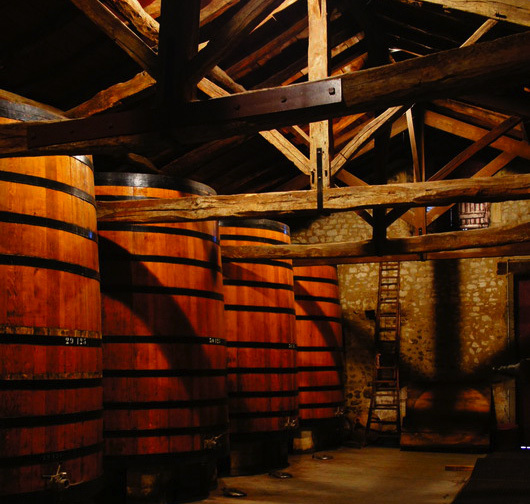 There is a large number of farms, vineyards and markets to delight your taste buds. 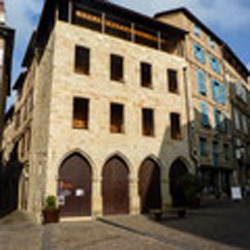 If you like museums, in Saint Cirq Lapopie you can visit the Rignault Museum with its temporary exhibitions, and the Saffron Museum. 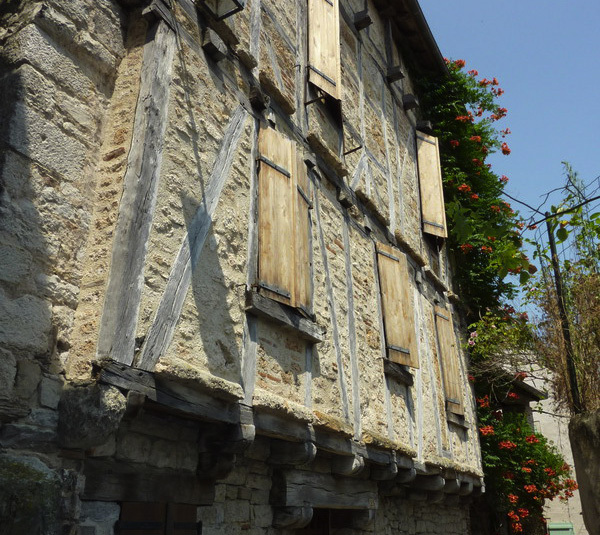 You can also explore the rural and agricultural history of Lot at the Cuzals Eco-Museum (Sauliac-sur-Célé), the Promilhanes windmill, and the writings of the world at the Champollion Museum in Figeac. boutiques are all sure to please. This museum is the ideal way to discover outer space and the wonders of the universe. You can see real space ships and treasures, travel to the edge of the cosmos, unveil the secrets of space, rain and fine weather, and train just like an astronaut.